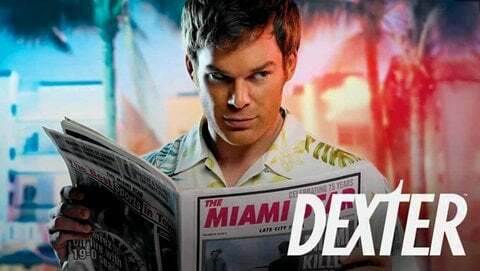 If you're a Netflix streaming subscriber and you've been planning on watching Dexter or Weeds "just as soon as you get around to it," well, you'd better get around to it quickly. Deadline is reporting that, as part of its renegotiations with Netflix, Showtime will be pulling its current series from Netflix. Showtime has made some or all earlier seasons of many of their shows available streaming for a while now, including the aforementioned shows alongside The Tudors, Dead Like Me, Californication, and others. Their current deal with Netflix is set to expire this summer, so while Deadline doesn't mention a specific deadline, you can expect the streaming eps of currently airing Showtime programs to disappear sometime soon. It's no surprise that the announcement is happening now. Showtime has a new high-profile drama premiering April 3rd in the form of The Borgias, starring Jeremy Irons. From a business standpoint, that's a nice carrot to dangle in front of potential subscribers, especially if you then also strip them of their Netflix Dexter fix. Whether the shows will become available again once all the negotiations are completed remains to be seen. One final note: the Deadline article closes out by mentioning that the move has nothing to do with Netflix's entering the world of original programming with their House of Cards deal. Which may well be true. But it is an interesting bit of timing, no?